2017 Man City v Man United: This week sees a hectic fixture list with the Manchester derby being the stand out tie. It is the fourth week of the season and the big game this week is of course the Manchester derby between City and United. On this week’s football language podcast we discuss some questions connected with the Merseyside and North London derbies taking place this weekend. Derbies – Which player from your rivals would you like? Which player will be the key in big matches? What is the next biggest rivalry for your team? 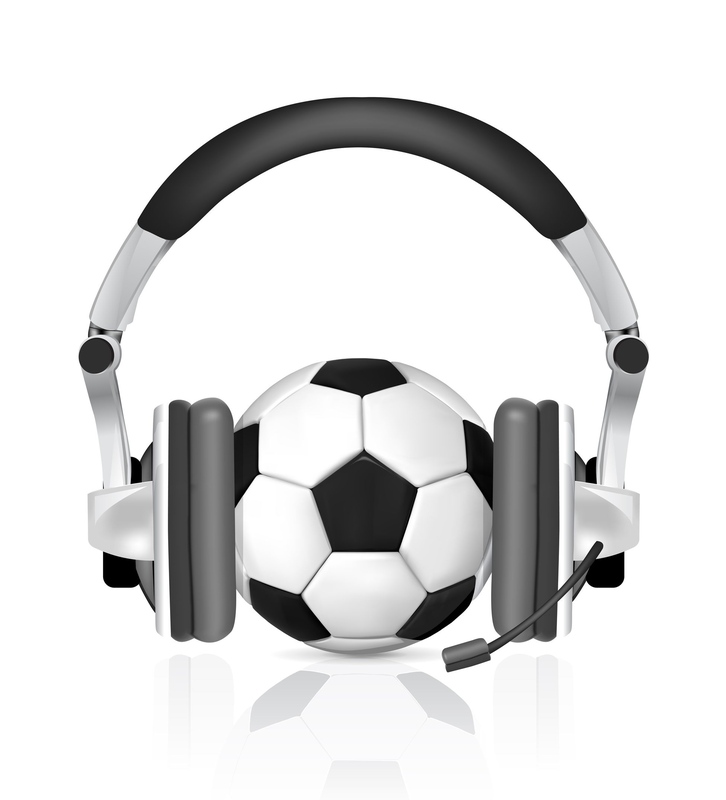 Learn English Through Football Podcast: Derbies Galore! 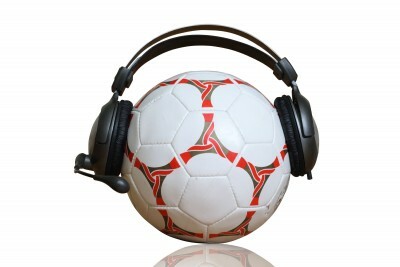 This week’s Learn English Through Football Podcast – Derbies galore! Merseyside, the South of France, a Basque clash, the Rhur, North London and the Derby of the Lantern! In this week’s Languagecaster prediction battle we feature games from the Premier League including Liverpool versus Arsenal and Arsenal take on Man Utd a few days later. We also try and predict the Ligue 1 top of the table clash between Monaco and PSG and of course the Lazio-Roma derby. On this week’s languagecaster predictions we feature big games from Italy and England as well as the four first leg quarter-finals from the Champions League. Top-of-the-table clashes in Italy, a North London derby, another Clásico and Man United vs Real Madrid in the Champions League. Wow! On this week’s podcast, two fans tell us what they think will happen n the Manchester derby next Monday. On this week’s main listening report we interview a Manchester United fan and a Manchester City fan and ask them what they think will happen next Monday when their teams clash in the Manchester Derby. Listen to damian and Damon discuss the big matches this weekeend:Liverpool and Cardiff battle it out for the Carling Cup; the North London derby also takes place this weekend, while there are huge matches in Spain and Germany as well as a mouth-watering game between the top two in Italy. Some cracking games this week from around Europe, including two of the biggest rivalries around – one from Germany and one from France.